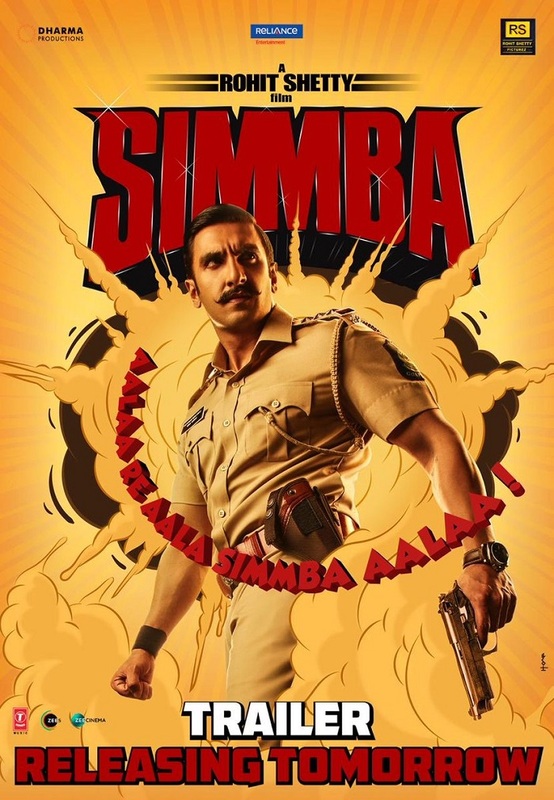 Presenting Simmba Brand New Poster featuring Ranveer Singh. Film trailer is slated for release on tomorrow that is on 3 December, 2018. 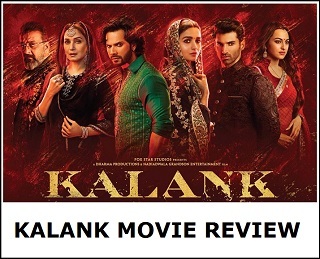 Film is directed by Rohit Shetty and produced by Rohit Shetty and Karan Johar. Film is slated for release on 28th December, 2018! 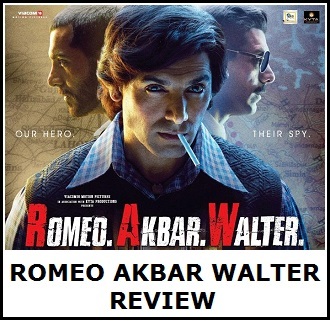 Apart from Ranveer Singh, film also stars Sara Ali Khan and Sonu Sood in pivotal roles. Film is slated for release in New Year weekend and is expected to take hurricane start at box office.